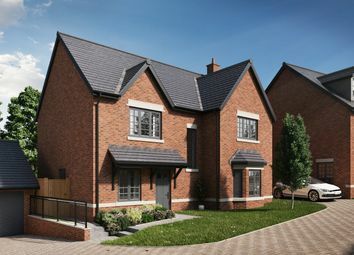 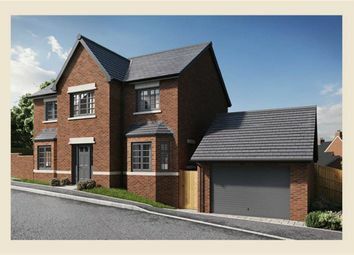 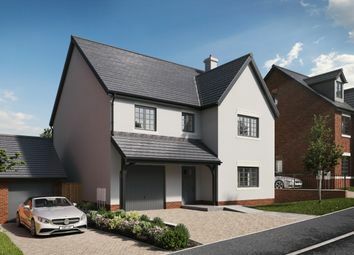 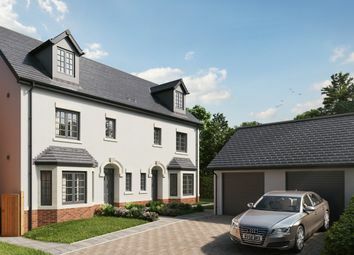 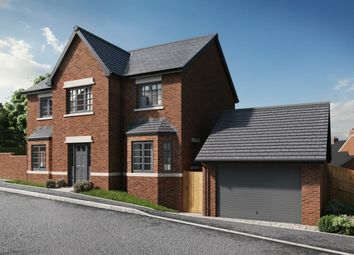 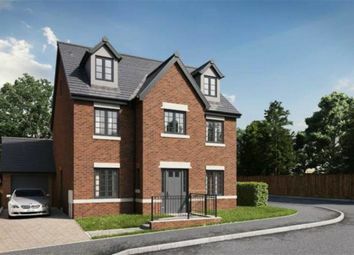 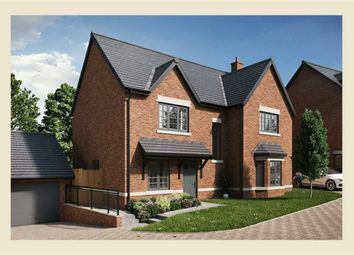 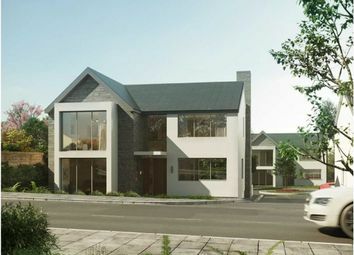 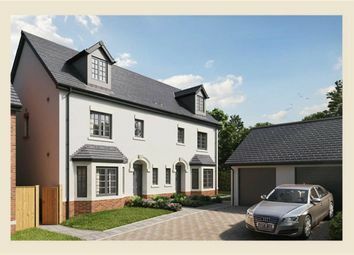 The Villas - four bedroom family homes with contemporary open plan kitchen and dining area. 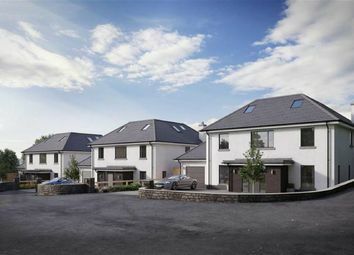 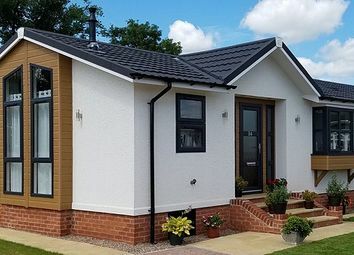 Only two of these house types will be released reserve your plot now! 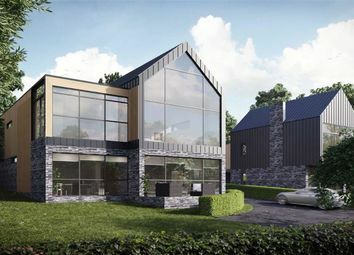 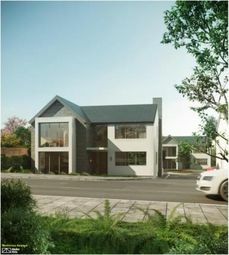 The only one on the development, The Mill is a detached, private home with an impressive garden space at the side of the property. 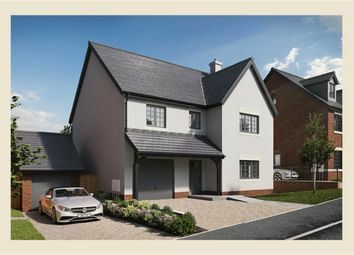 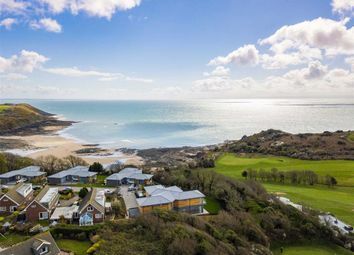 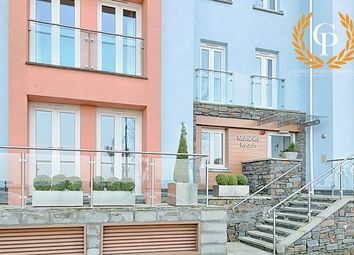 It boasts four spacious bedrooms, making it the ideal family home.